Ajiaco is a soup common to Colombia. This publication is much like that soup — a strange yet delicious blend of ingredients. 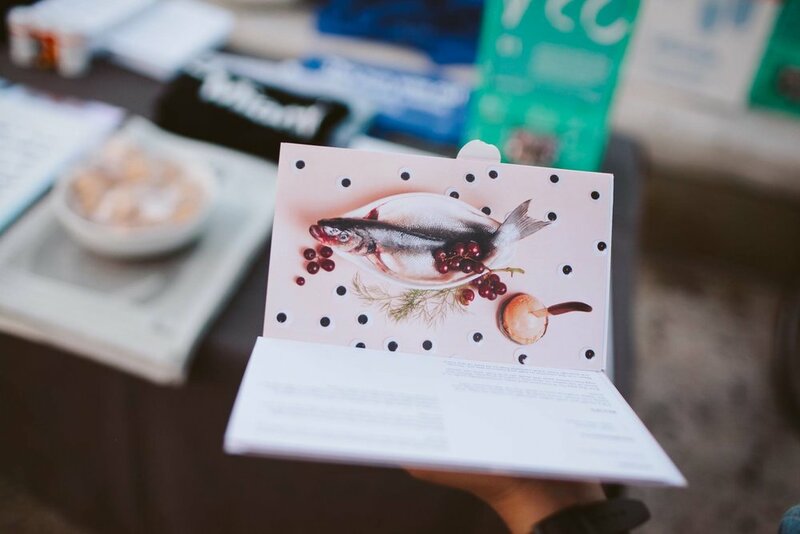 The publication brings together local poems about food written by local poets in Miami, recipes inspired by those poems, and photos to illustrate them both. Ajiaco was distributed via the zine machine, a renovated sticker machine created by Books are Nice, during O, Miami Poetry Festival 2016. It was created in collaboration with Books are Nice and Jose Villar-Portela.